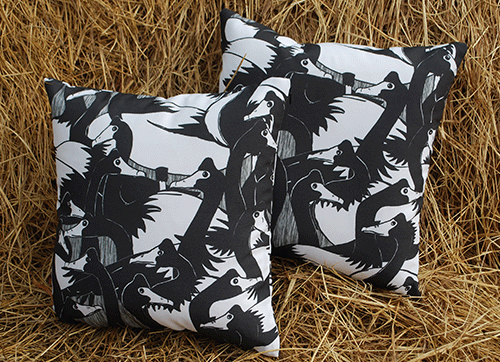 Comfy cushions in a range of different sizes and fabrics are available in any bippidii boppidii design. 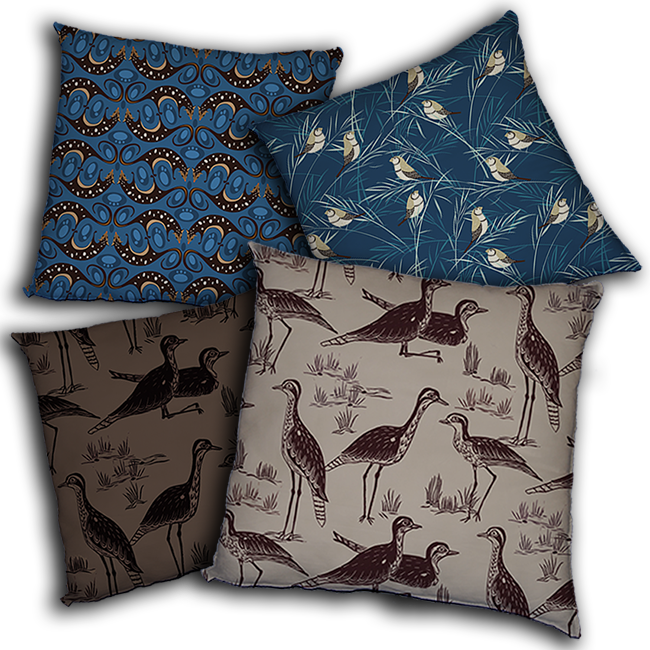 Colours in many instances can be customised to suit your decor – bespoke designs can even be created if you’re after something really specific. 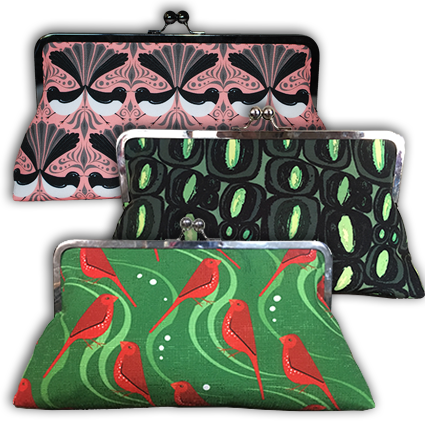 Perfect in place of a wallet or as a way to carry makeup or organise all the random things floating around in your handbag, these handcrafted purses make a perfect gift or an indulgent treat for yourself. 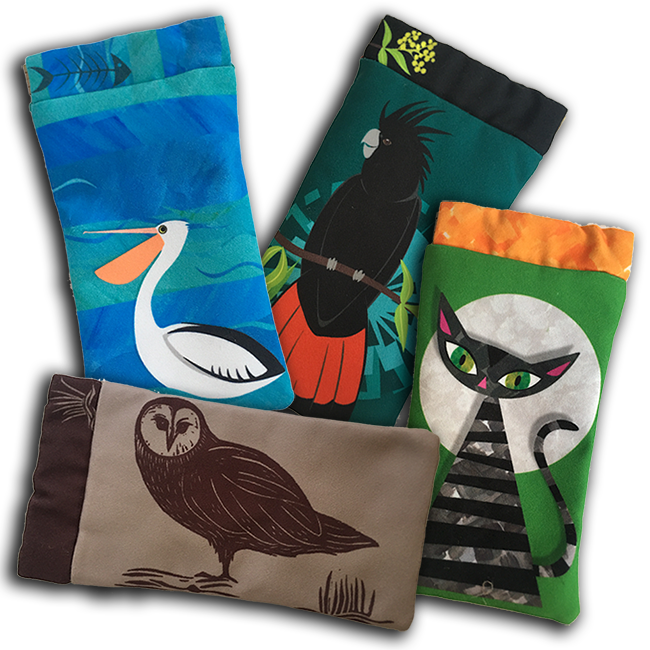 Just the right size for a pair of spectacles or sunglasses, these snap-top pouches also fit most smart phones and are a great alternative to bulky hard cases when you are on the move. 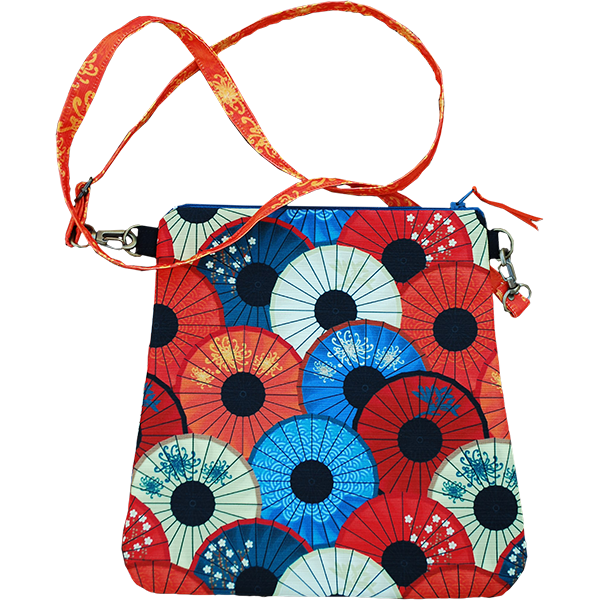 One of our most popular products, these new ‘upcycled’ bags feature a sturdy front pocket in a wide variety of fun prints with a coordinated button closure. 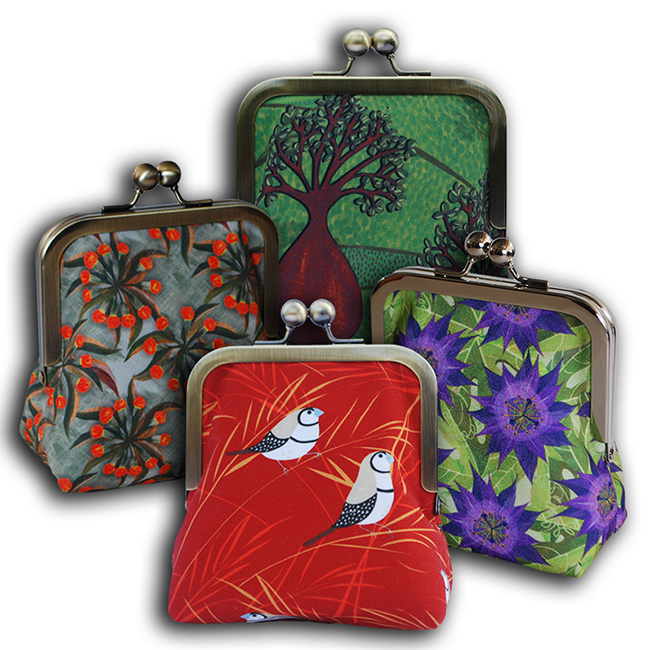 Stunning little purses for keeping coins, lipsticks or knick-knacks, these handcrafted treasures are new to bippidii boppidii in 2016. 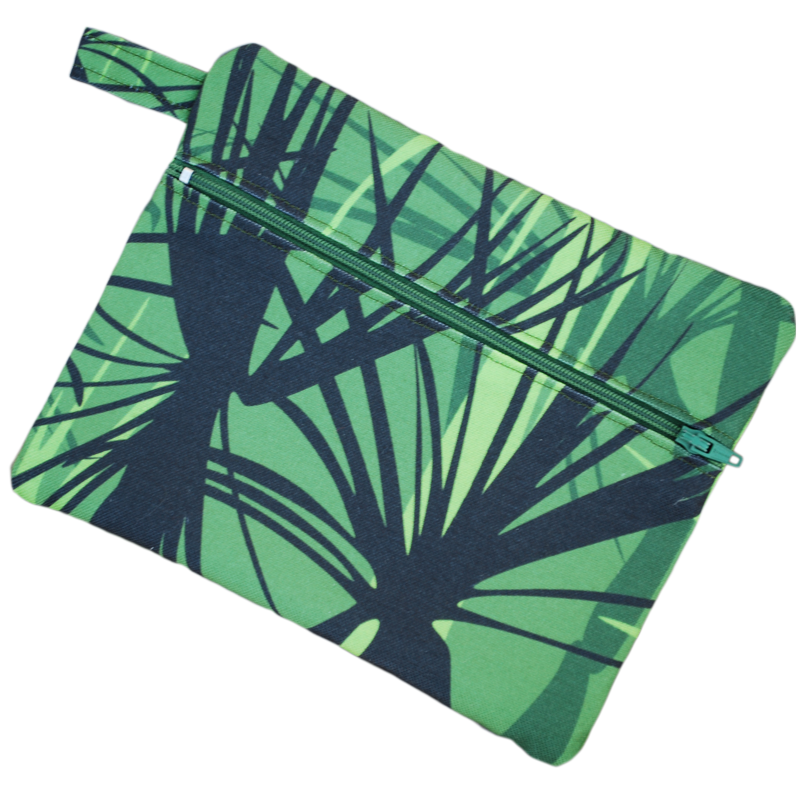 These zip pouches are handy for anything from makeup or pencils to travel documents. 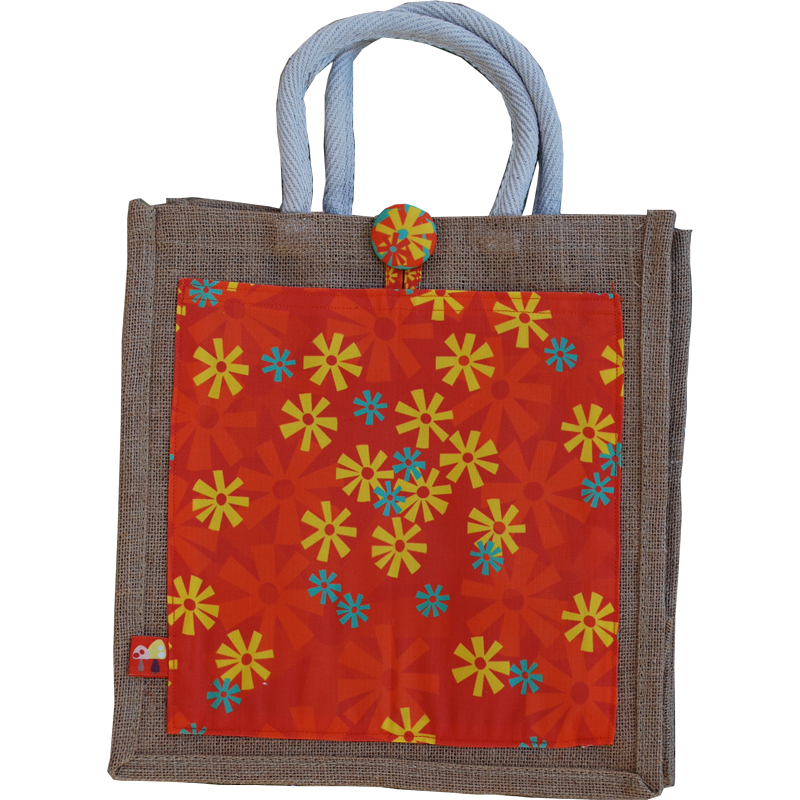 Made from sturdy eco-canvas, they are fully lined and can be made in any size you need. 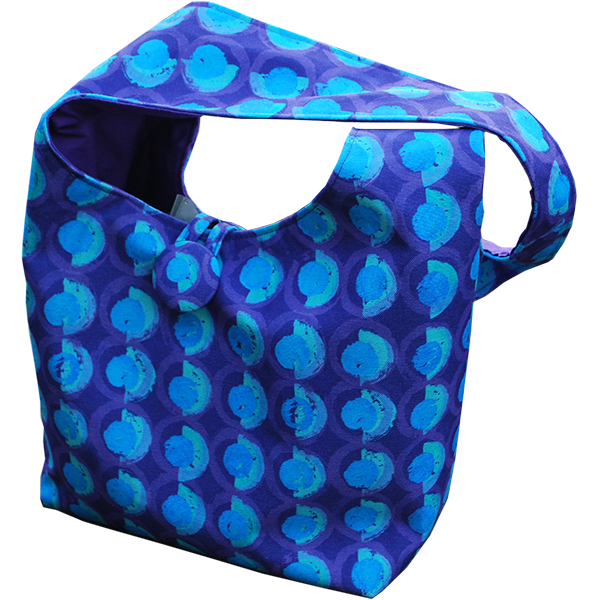 I’m currently at Parap Village Markets (Darwin, NT) every Saturday from 8am until 2pm. You can find me right down the end of Vimy Lane across from the gallery at the Northern Centre for Contemporary Arts (NCCA – previously 24HR Art). 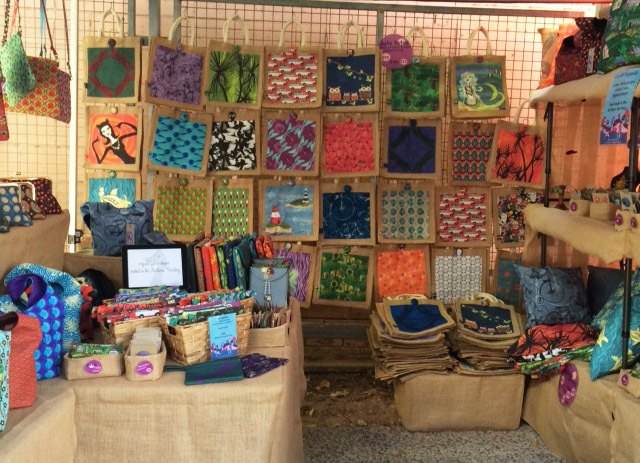 Over the 2018 dry season, I’ll also be at Nightcliff Markets from 8am until 2pm on Sundays. I also attend special events (these will be listed below) and the Marrara Christmas Craft Fair annually. 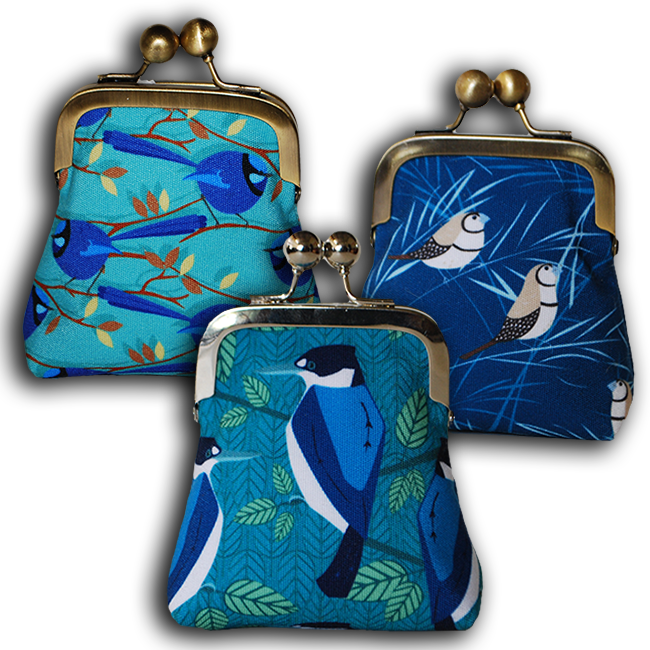 I make regular appearances on Facebook and Instagram with new designs and products, special dates and other fun stuff. Providing custom services to clients is what it’s all about. 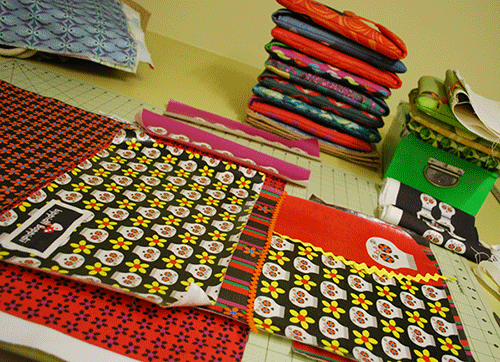 Browse the product range and the fabric collections and let yourself get inspired. Then let me know what your heart desires!